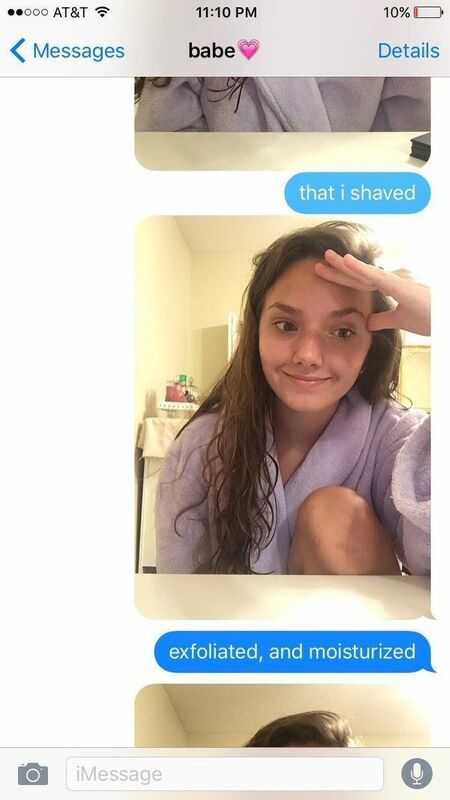 It's a classic tale of love: girl likes boy, girl shaves her legs for boy, boy cancels date. 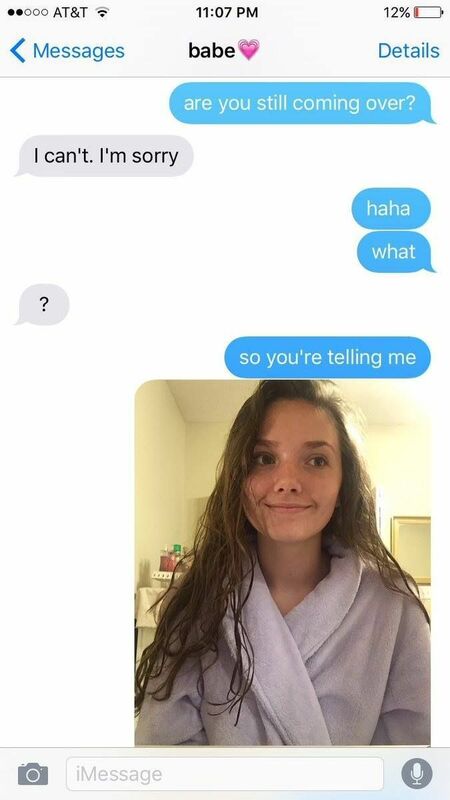 After going through the excruciatingly tedious process of getting ready only to have her "babe" cancel their plans at the last minute, Imgur user somethingsomethingDANGER shared her very honest response to the inconsiderate suitor. The Imgur user posted four screenshots of her texting conversation with the canceler — aka "babe" — very appropriately entitled, "PSA: Please give an hours warning, minimum." 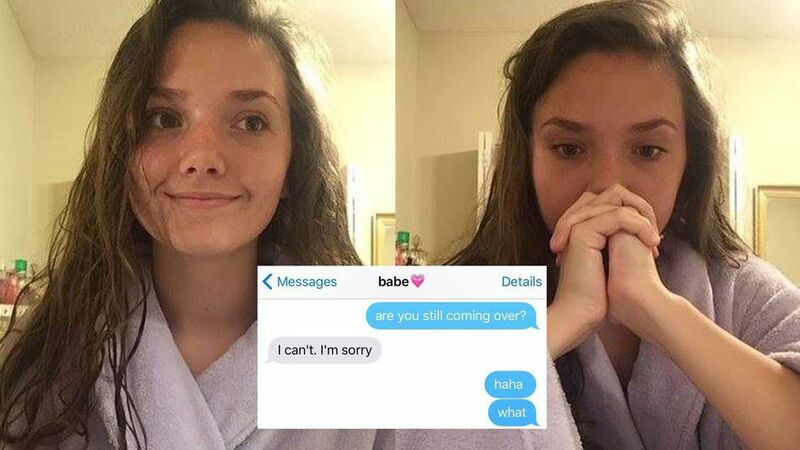 After asking her bae if he was still coming over, she received the comical response, "I can't. I'm sorry." Now, while the "I'm sorry" was a nice gesture, the truth of the matter is that "sorry" can't take back all the hard work this girl did to get ready for her socializing. 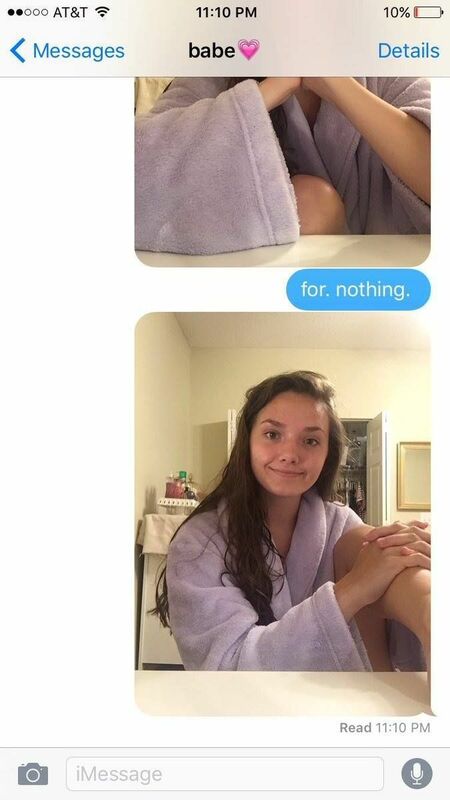 Rather than responding with a passive "That's okay" or faking calmness, this Imgur user took a stand and decided to enlighten her bae on all the effort she put into grooming herself. She even included photographic proof for dramatic effect. 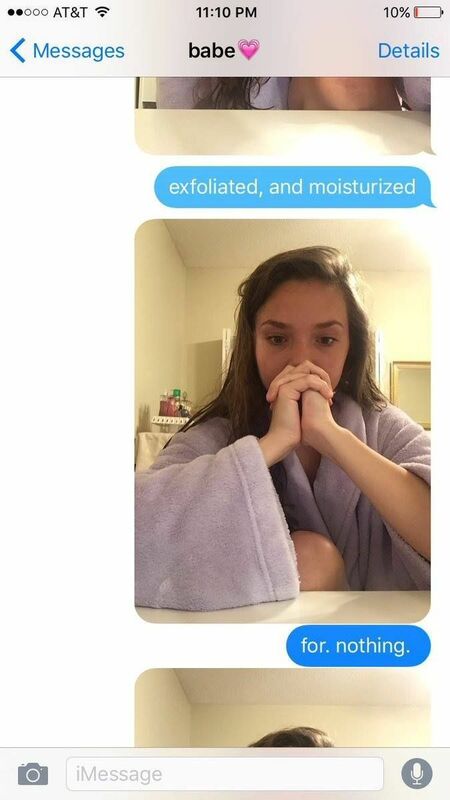 In the text messages you can see her coming to the horrific realization that because "babe" decided to wait until the last minute to cancel on her, she "shaved, exfoliated and moisturized" for nothing. Ladies everywhere feel your pain and no, an hour warning is not too much to ask.